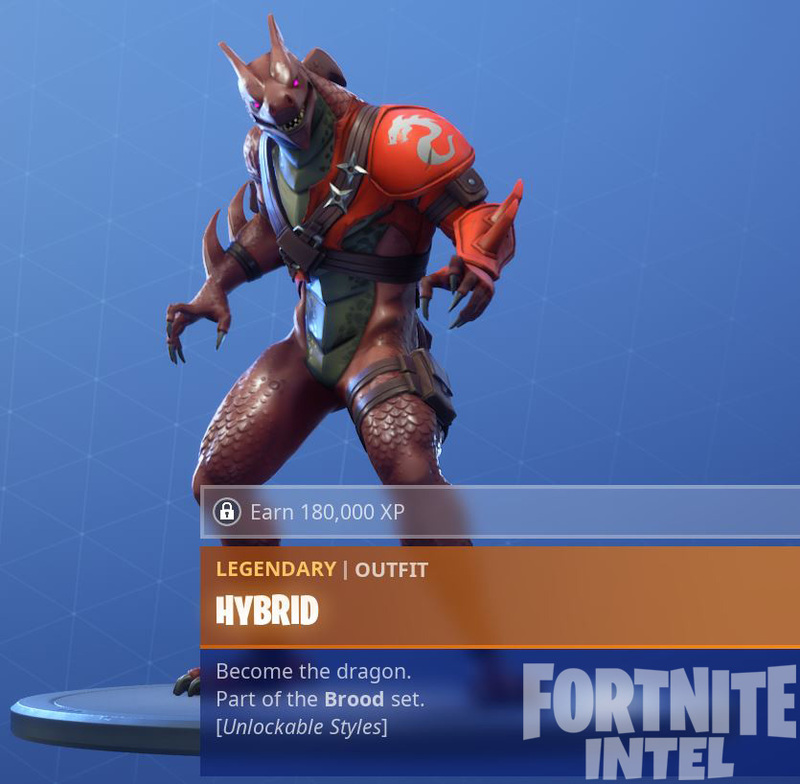 Fortnite’s Season 8 Battle Pass launched on February 28 and features the ‘Hybrid’ which has several different unlockable customization styles. 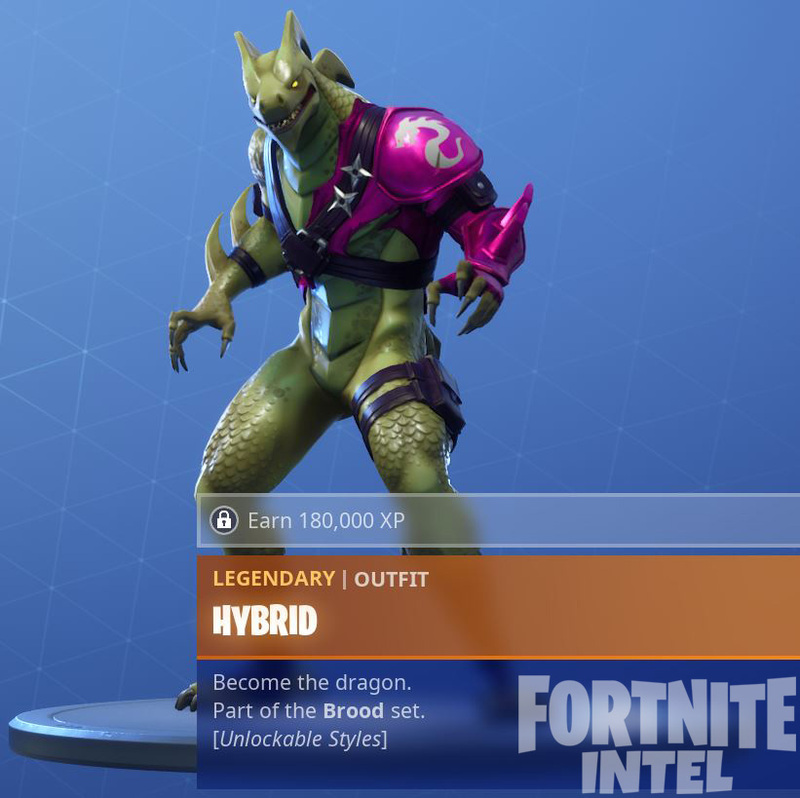 Season 8 of Fortnite Battle Royale kicked off on February 28 with over 100 different items and cosmetics to unlock. 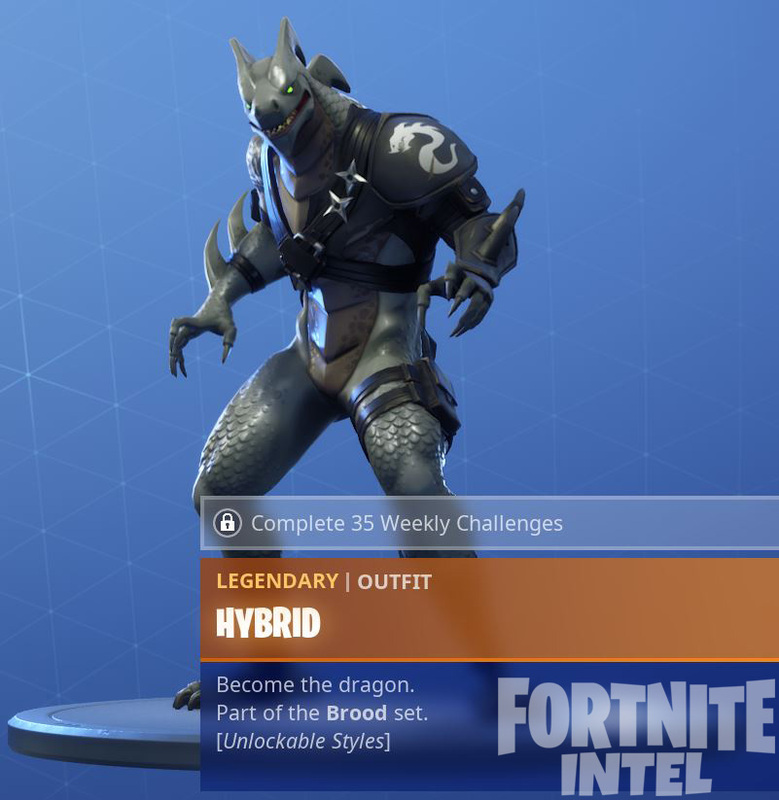 The ‘Blackheart’ and ‘Hybrid’ legendary skins have different unlockable styles that players can acquire by completing weekly missions or reaching a certain amount of experience. 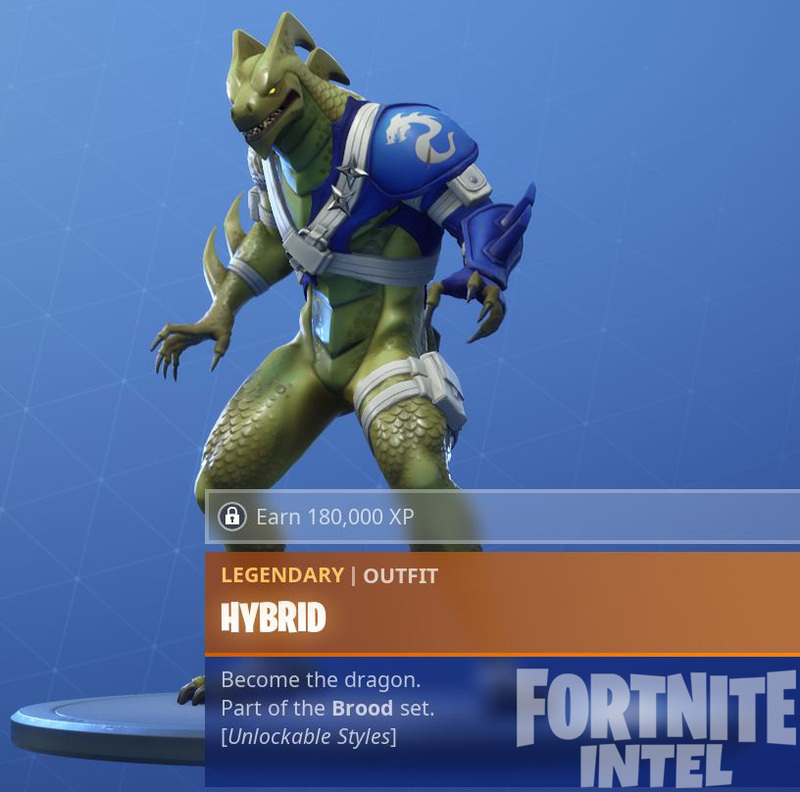 The ‘Hybrid’ skin has over 10 different style options for players to enjoy. 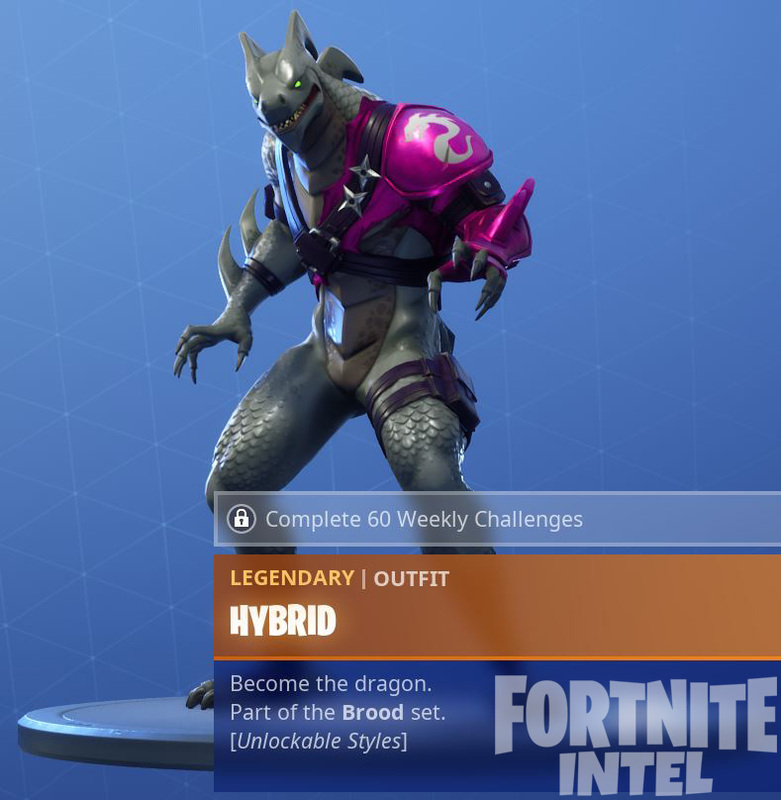 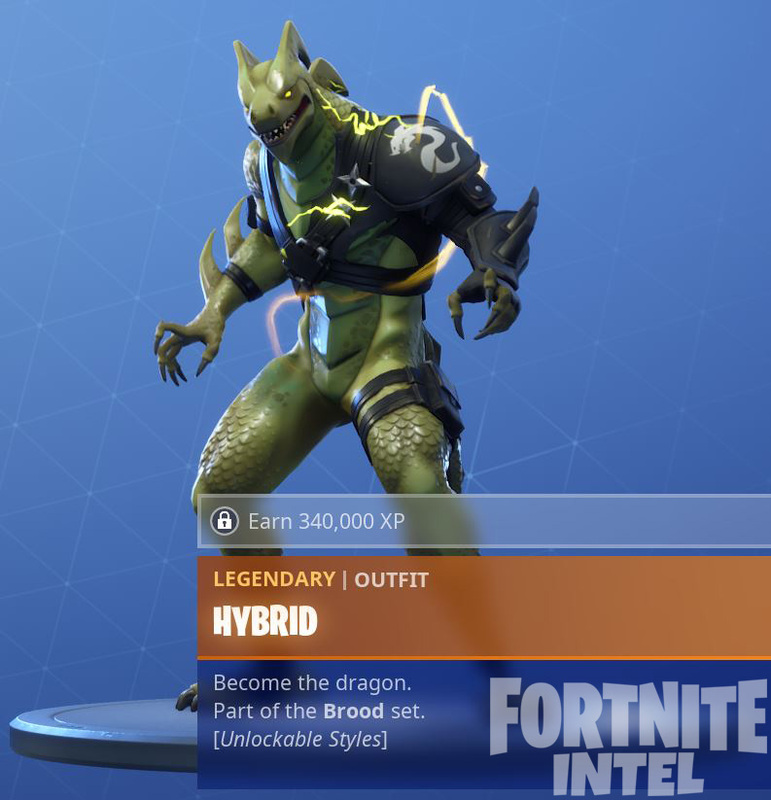 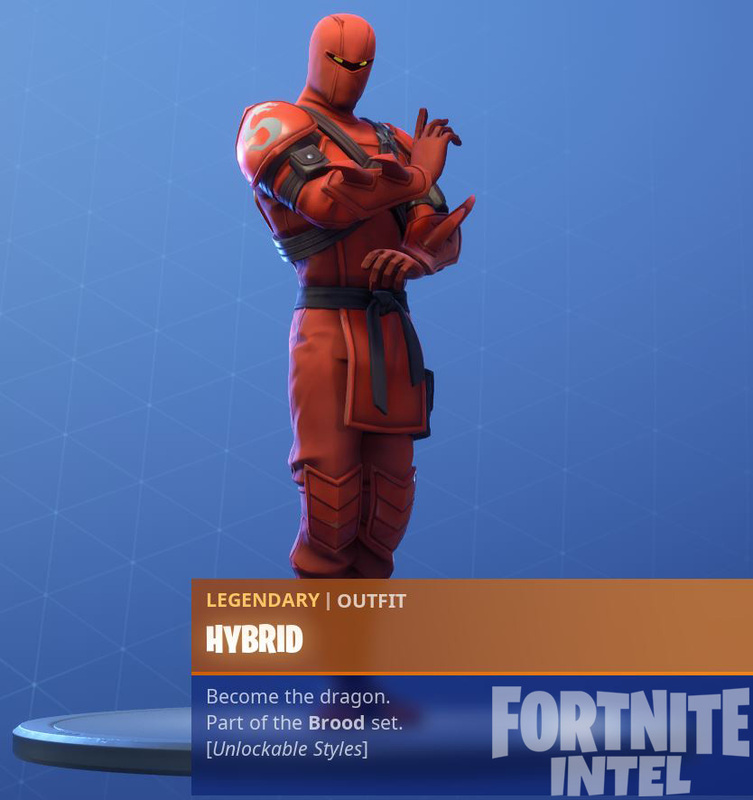 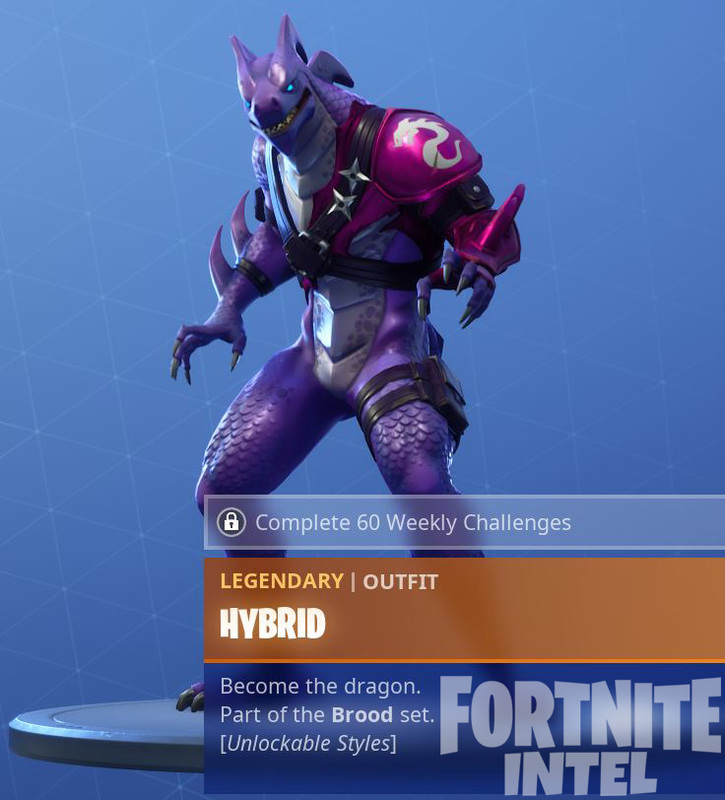 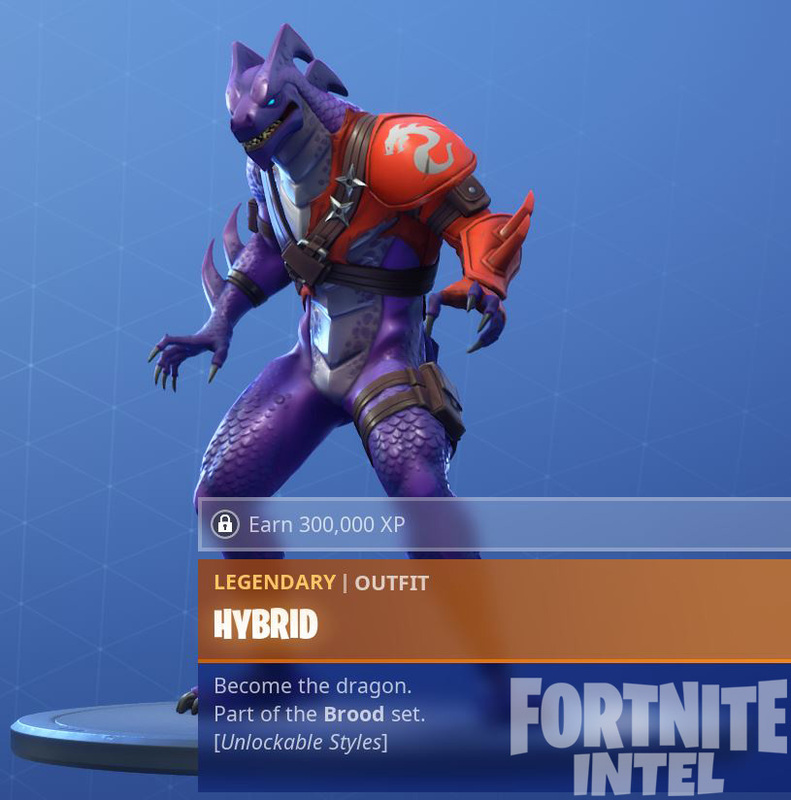 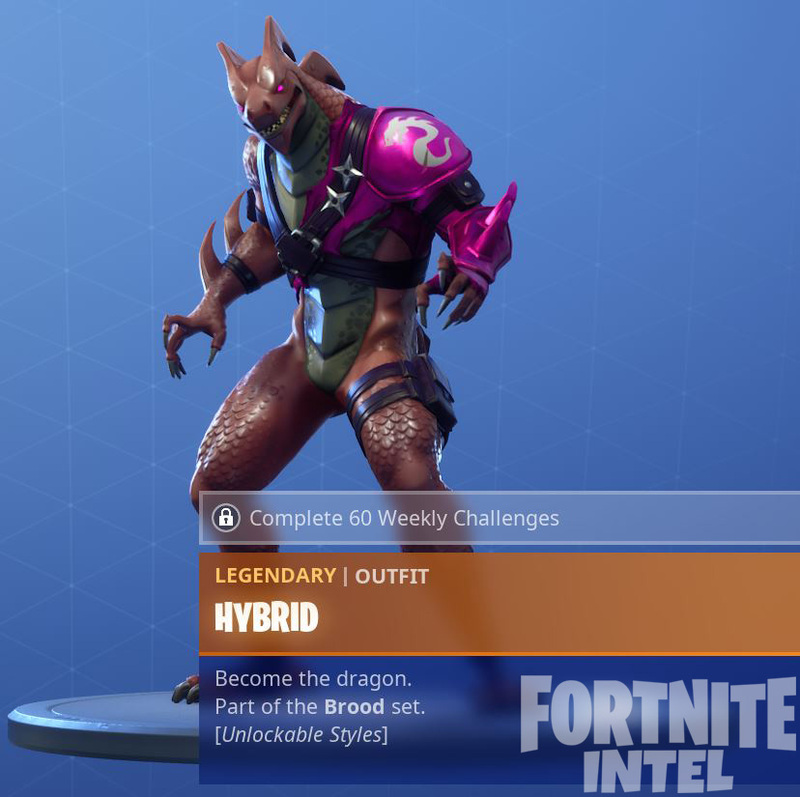 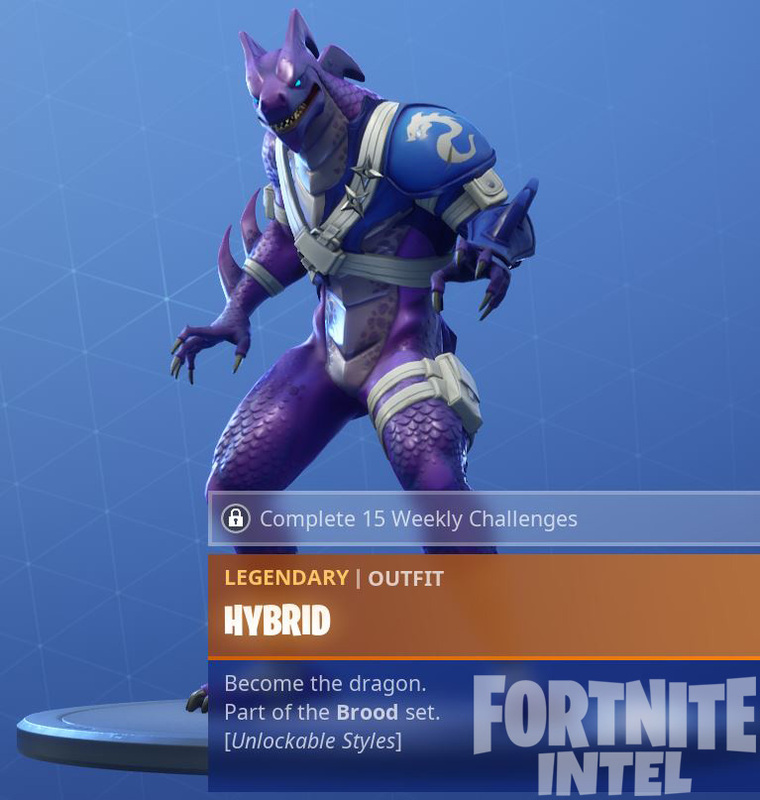 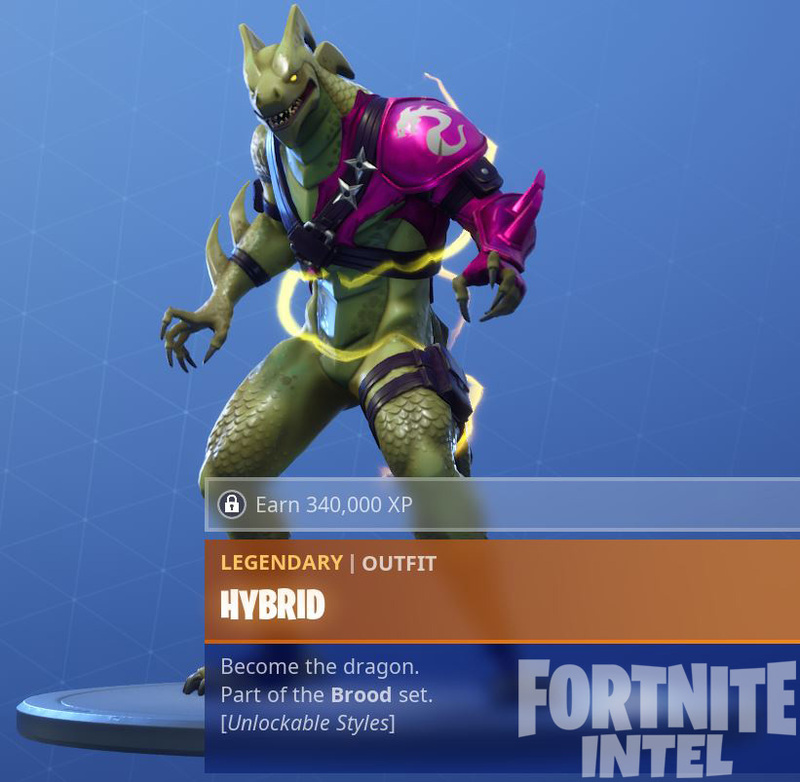 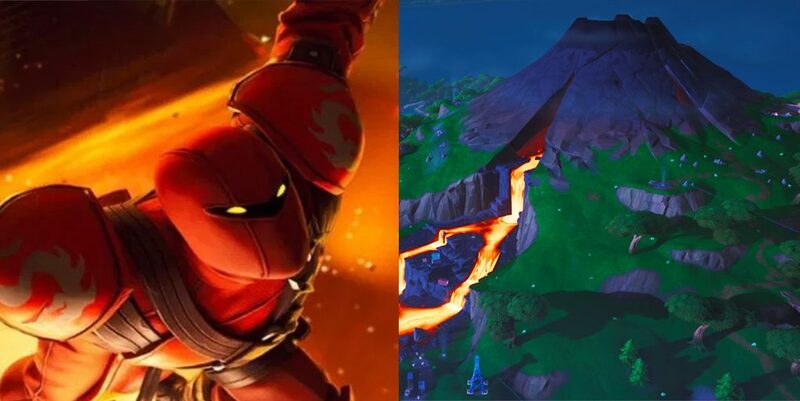 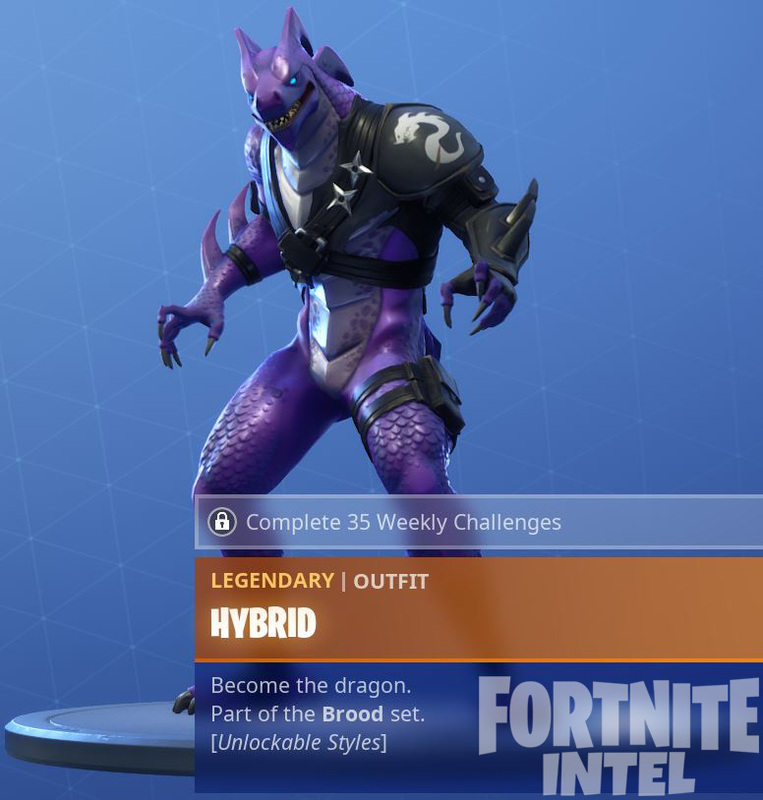 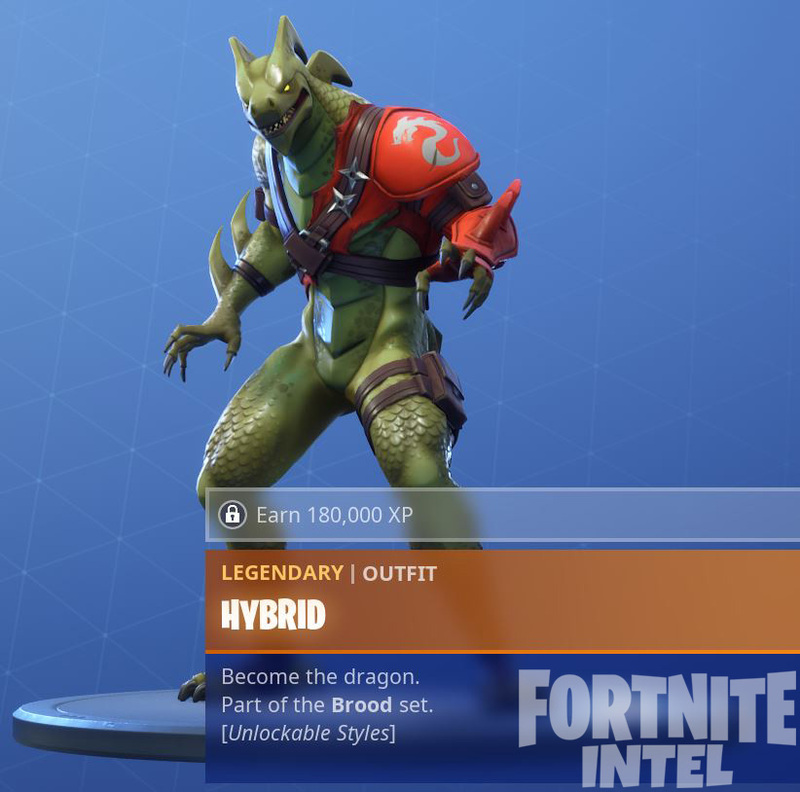 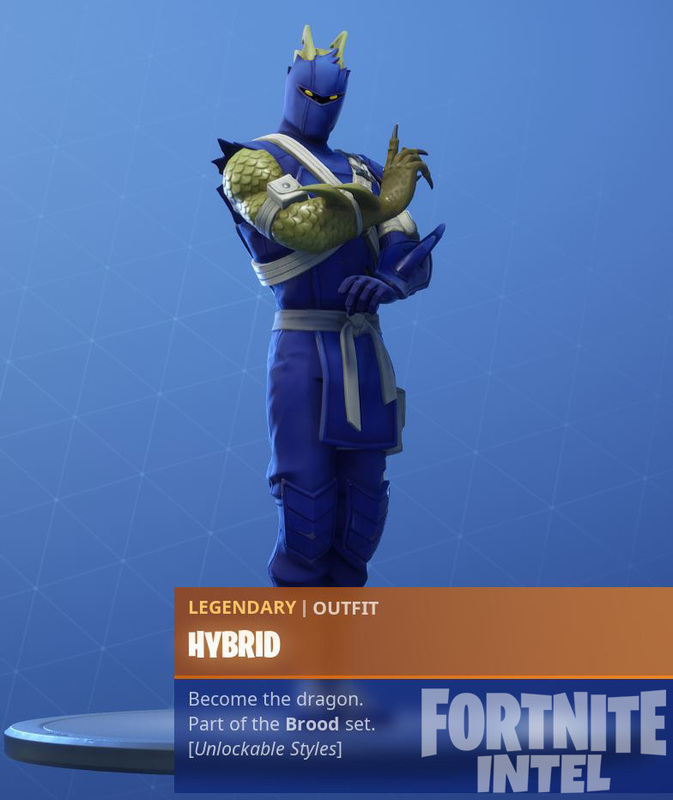 Season 8’s ‘Hybrid’ skin has a simple description of, “Become the dragon”. 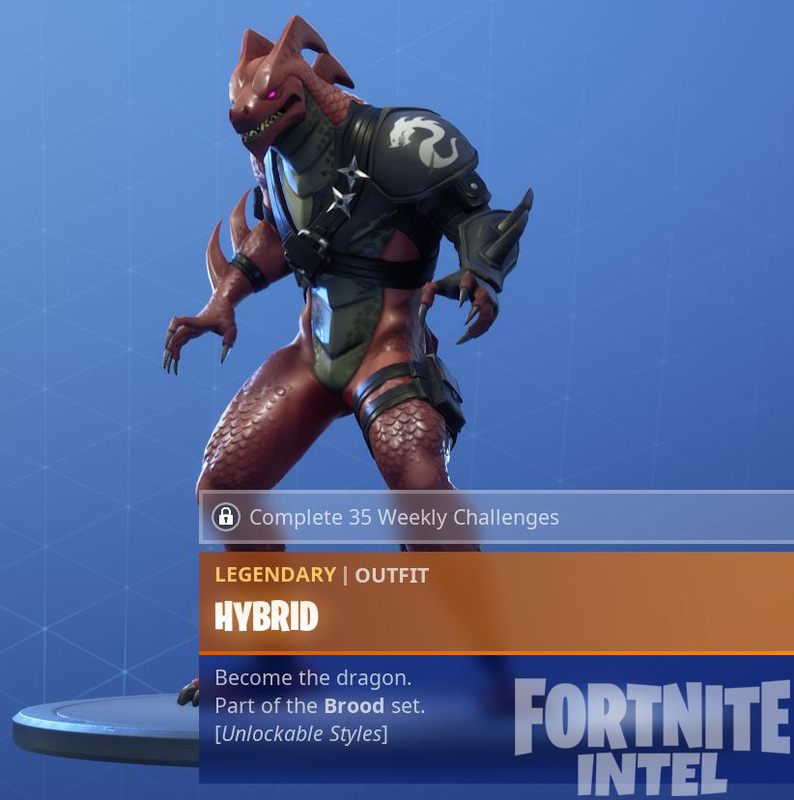 Complete 15 weekly challenges to unlock this style. 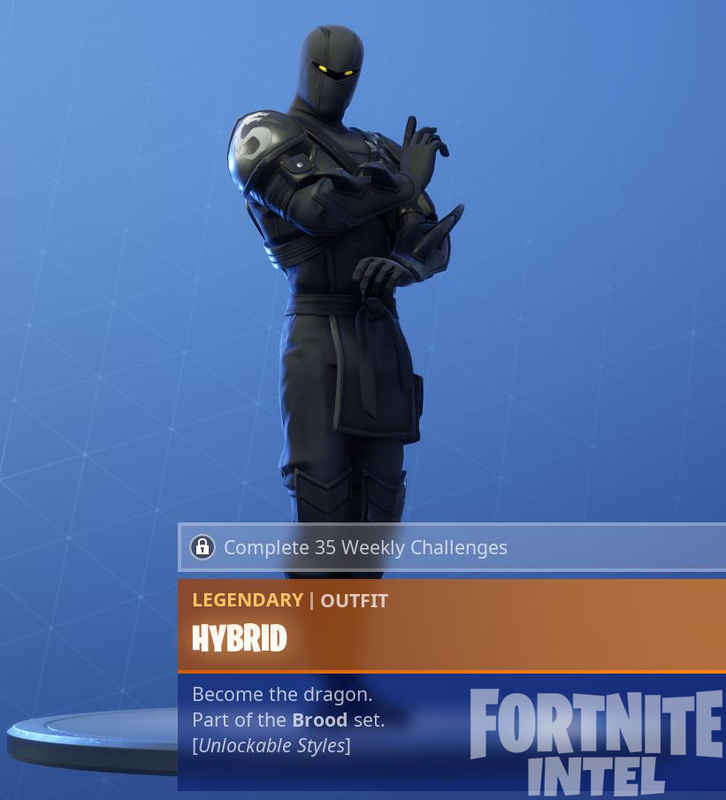 Complete 35 weekly challenges to unlock this style. 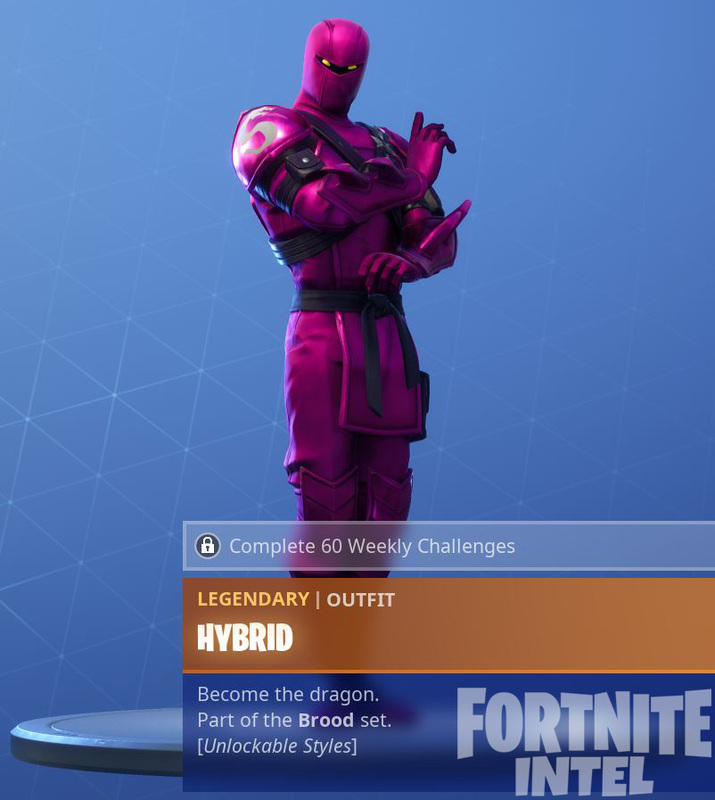 Complete 60 weekly challenges to unlock this style. 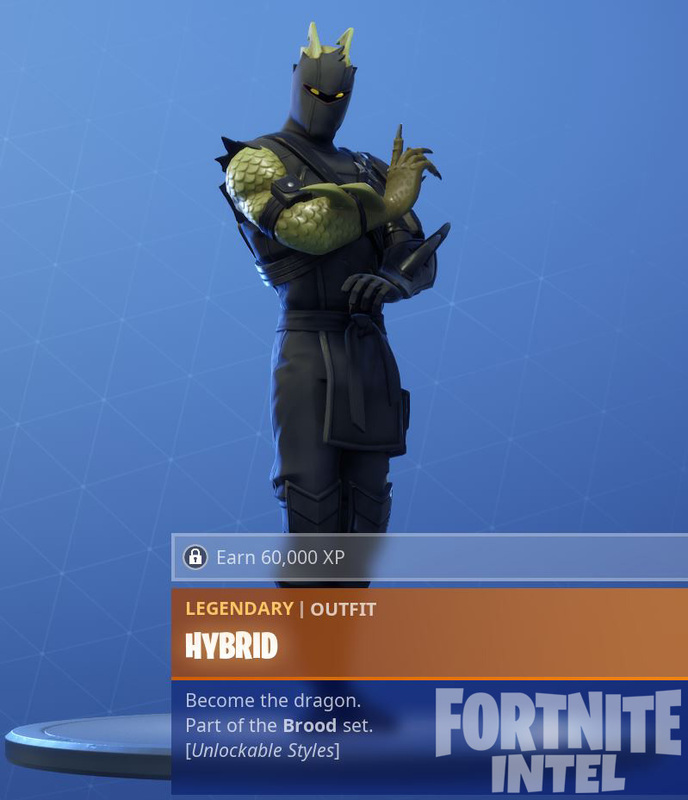 Earn 60,000 experience to unlock this style. 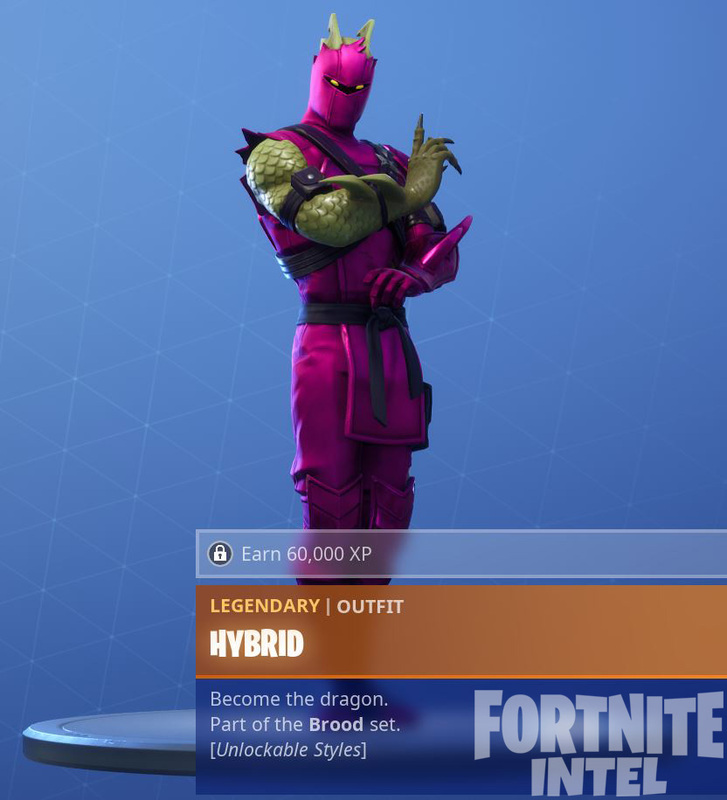 Earn 180,000 experience to unlock this style. 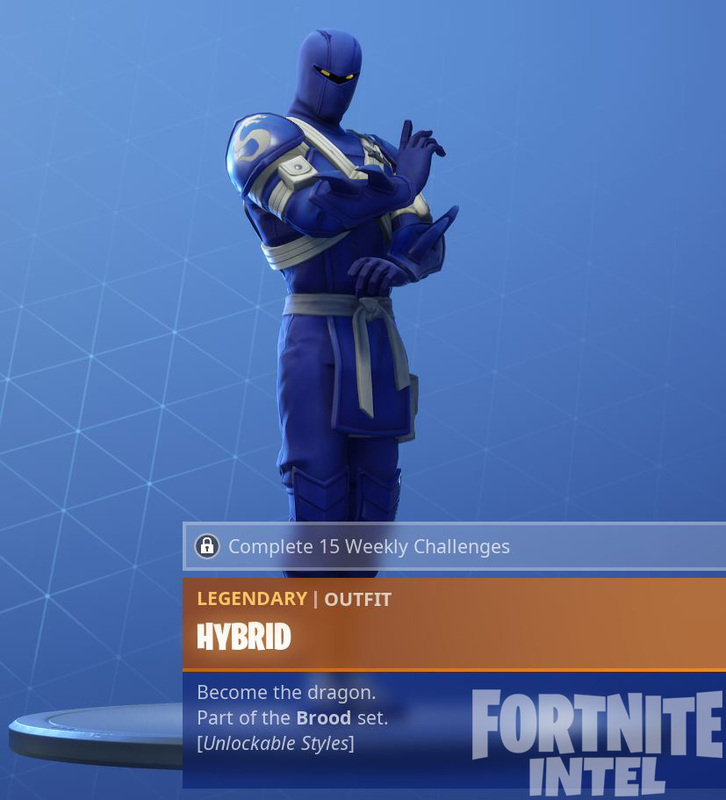 Earn 340,000 experience to unlock this style. 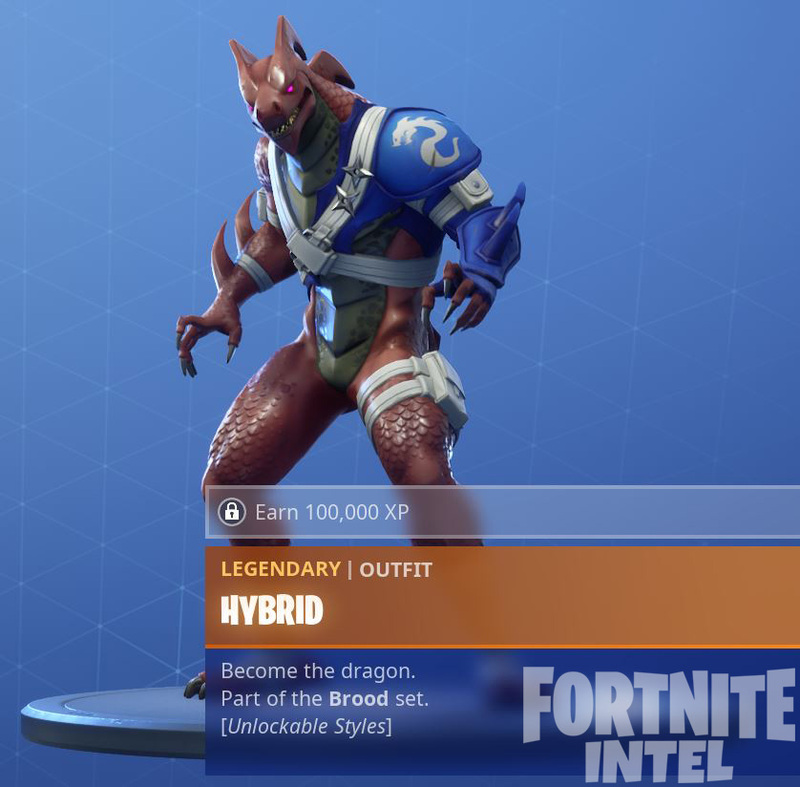 Earn 100,000 experience to unlock this style. 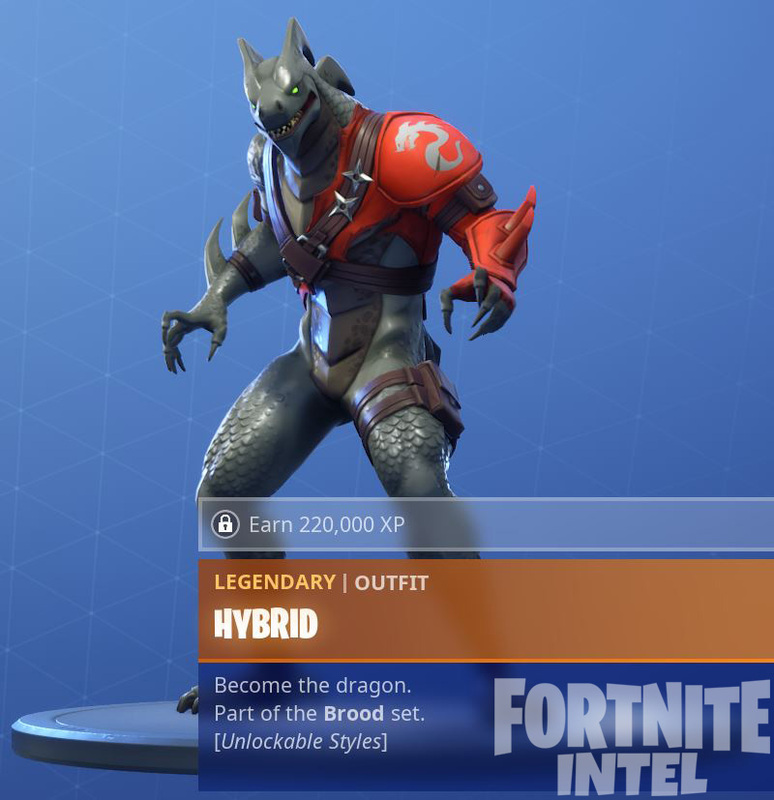 Earn 220,000 experience to unlock this style. 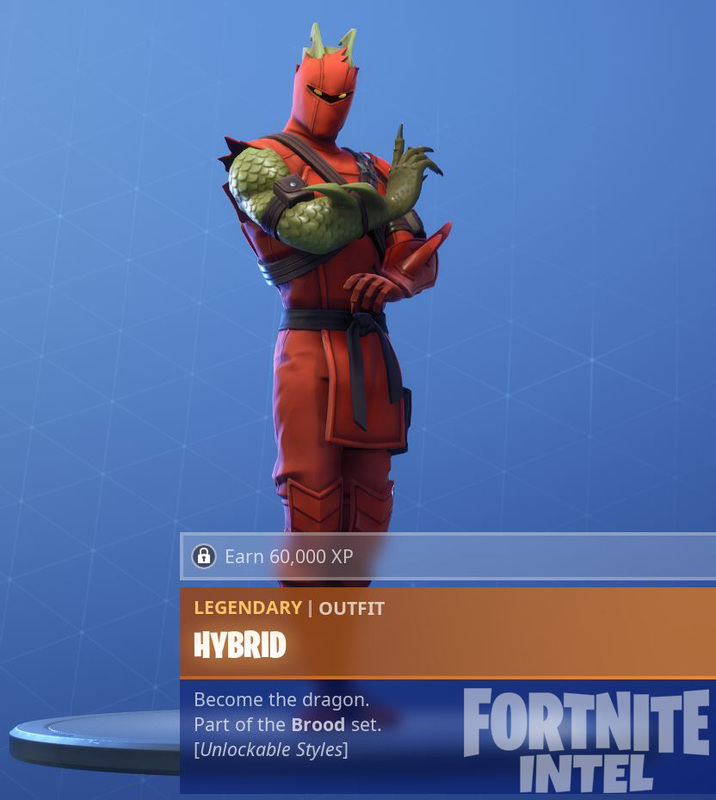 Earn 300,000 experience to unlock this style. 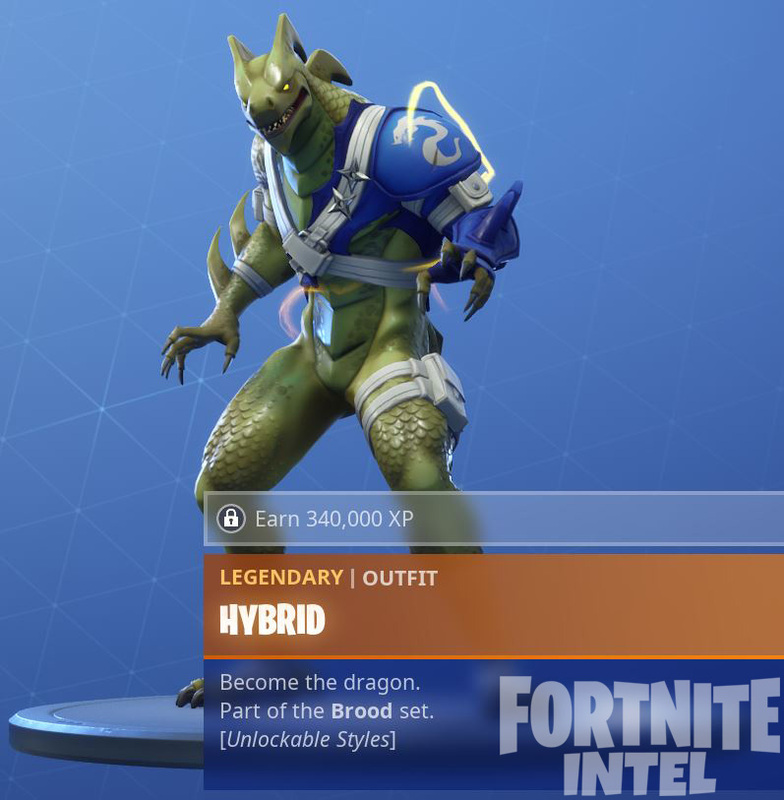 As long as players have the Battle Pass for Season 8 before the season’s end, there is no time limit to unlocking styles for the ‘Hybrid’ skin!